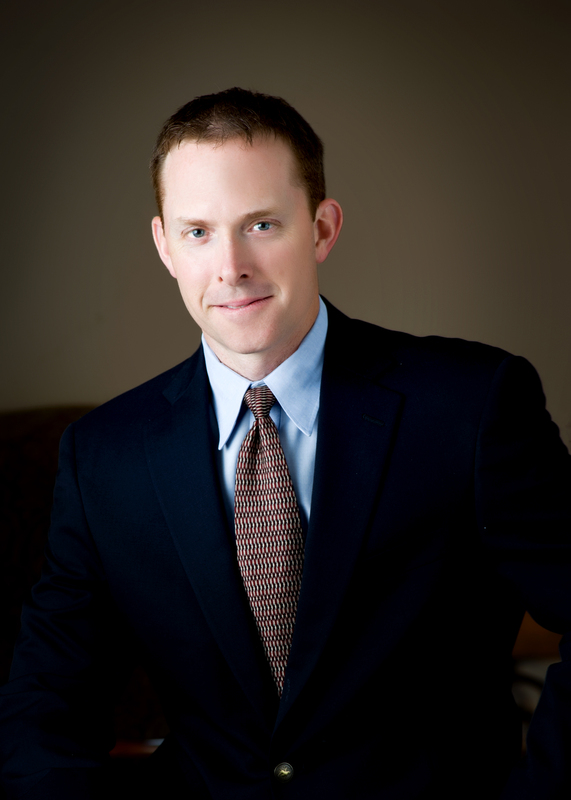 Trey Harrison is a fixed income analyst and actuary at Reams Asset Management. 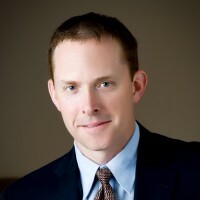 Prior to joining Reams in 2010, Trey was as an asset-liability portfolio manager at 40|86 Advisors, Inc., played a lead role in the development of in-house asset-liability profiles for CNO Financial Group’s individual statutory entities, and served as a modeling actuary for Unum’s Asset-Liability Working Group. Mr. Harrison is a CFA Charterholder and Associate of the Society of Actuaries. He holds a bachelor’s degree in finance from Georgia Southern University and a master’s degree from Georgia State’s J. Mack Robinson College of Business.